This week, we’re delighted to welcome Roberta Matuson from Matuson Consulting, an accomplished author and effective business consultant. We had some questions for Roberta about employee retention, so she gave us a formula that is simple but effective: employees want good leadership, purpose, and development. Too often, employers rely on gimmicky benefits that are aimed to retain employees. 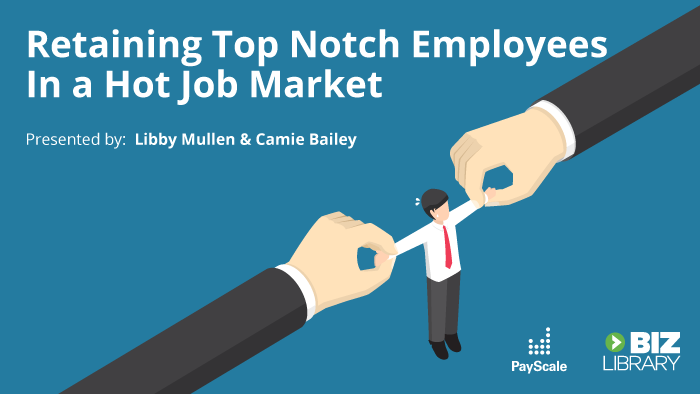 They may offer air hockey tables or free food, but not focus on the important things that employees truly want to get out of a job. Good leadership, Roberta explains, means employees have space to be autonomous. We have too many micromanagers, Roberta says, and that means that talented employees become quickly frustrated by poor management. Developing managers and ensuring new managers are prepared for their roles is an important step companies need to take if they want to improve their employee retention. Employees also want a sense of purpose – no one wants to dedicate their career doing something they find meaningless. A sense of purpose that comes from a job is a powerful way to win loyalty and encourage higher employee retention. While this might be easier said than done, an important first step is to define a mission that justifies why your company exists. This type of emotionally-impacting mission statement delivers purpose to dog lovers, creating purpose for employees. Finally, the third ingredient in the retention mix is talent development. Roberta offers a few key strategies employers can take to quickly show employees that you care about their development. One of these is to form a company book club, where employees can read and discuss relevant business books. Of course, we’d never miss a chance to promote our award-winning content library that’s available on any device and effectively teaches new, important skills to employees at all levels! Thanks for listening to this week’s episode! 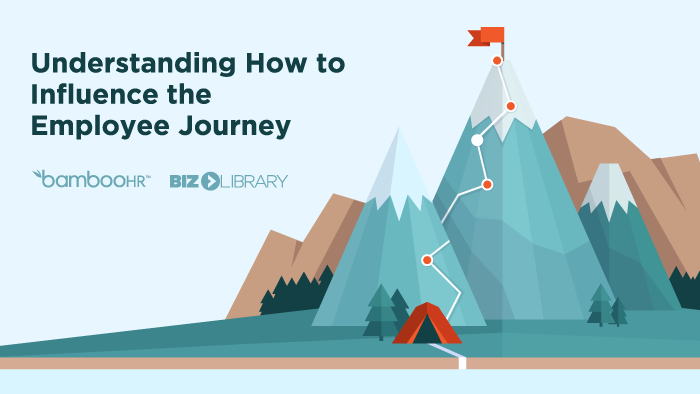 Click here if you’d like to hear more from The BizLibrary Podcast, and be sure to download this week’s related resource! 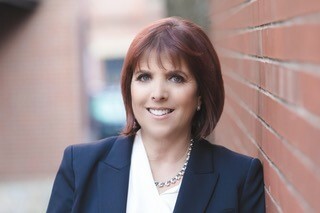 Roberta Matuson, The Talent Maximizer® and President of Matuson Consulting, helps world-class organizations like General Motors, New Balance, and The Boston Beer Company achieve dramatic growth and market leadership through the maximization of talent. Roberta is the author of four books on talent, including The Magnetic Leader: How Irresistible Leaders Attract Employees, Customers and Profits and the international bestselling book, Suddenly in Charge: Managing Up, Managing Down, Succeeding All Around. Her new book, Evergreen Talent, will be released in the spring of 2020.